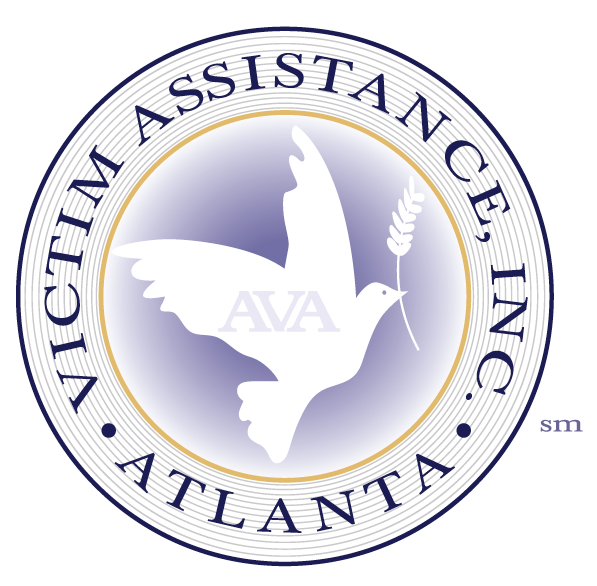 In April 2017, AVA hosted an art exhibition featuring local Atlanta High School students' artwork acknowledging National Crime Victims Rights Week. 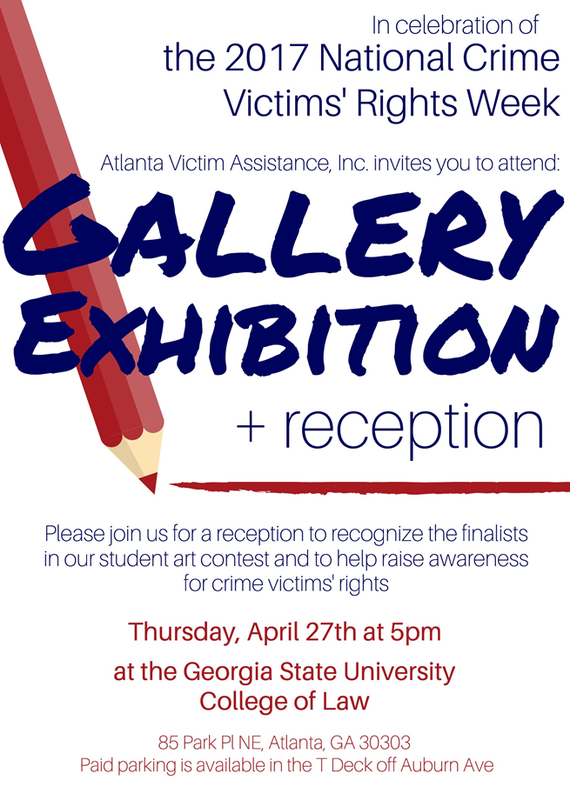 Over 15 students contributed more than 25 pieces of original artwork in an effort to raise money for the cause. Artists were recognized at the event and prizes were given for first, second, and third places. See pictures from the event by clicking here.